Maryam Maquillage: Happyyy New Year!!! Read more for more pix!! 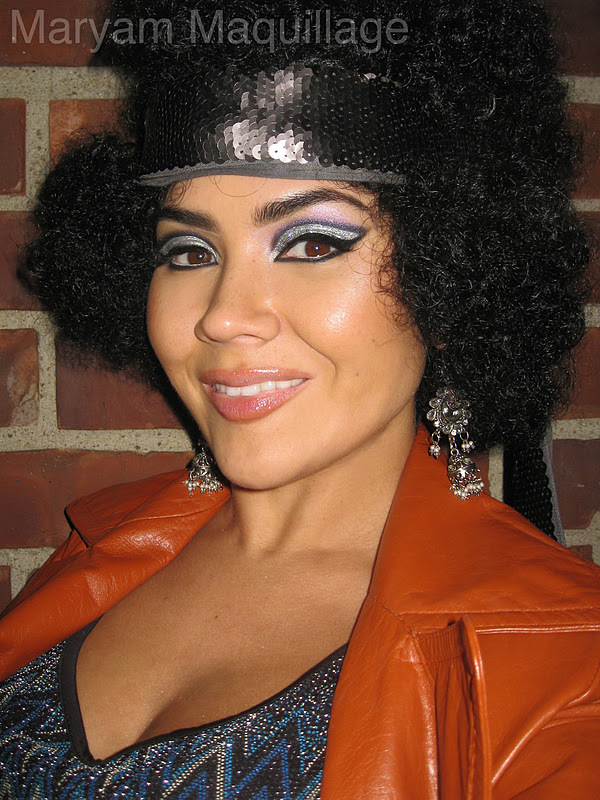 Since the theme for the night was 1979 turn of the decade, I researched my makeup and hair on the net, and found a few inspiration pix. 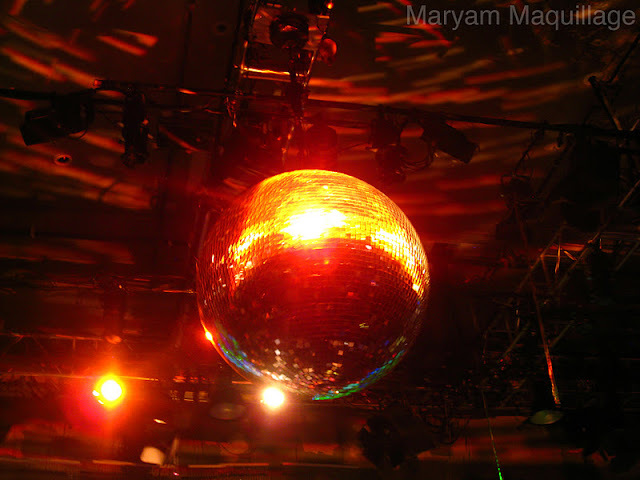 I wanted to go for a glam disco diva look, rather than an all natural 70's hippie look, so I made sure to incorporate glitter, sequins, and shimmer. Finding authentic, quality 70's beauty photos was a tad difficult, so I went with modern day recreations by famous makeup artists. The photos of Nicole Scherzinger and Alexandra Burke were borrowed from Troy Jensen blog and This is London, respectively. Have a happy & prosperous New Year everyone!!! Your makeup is EVERYTHING and I love that belt! You can NEVER go wrong when you go 70s baby! Happy New Year, chica! Dang girl, you look HOT! What a fun New Year's Eve party. you look amazing! happy new year! Omg you look hot!! i love how you work the fro better than me? lol you look great i hope you had a fabulous new year! Very cool!. Wishing you a very happy New Year. WOW! I love it! Gorgeous. thanks everyone!!! <3 I wish you all lots of love, luck, success and happiness in the new year!! THEREFORE I LITERALLY LOVE EVERYTHING ABOUT THIS POSTTTTTTT. In the words of Tracey Morgan, I love it so much, I wanna take it behind the bleachers and get it pregnant. 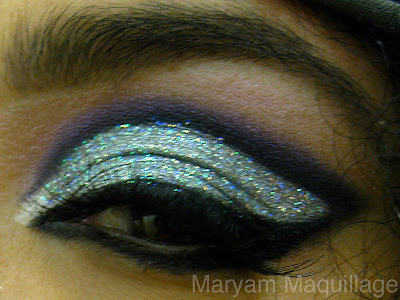 Wow I love your look Maryan!!! Very good start to the year!! Thats interesting I didnt know anyone else did their liner that way..
And best answer ever! I agree with you, I wouldnt swap my body for ANY other body. But I am curious what type of BODYSHAPE most people like. Will continue to support and may 2012 be great for us all!! Happy New Year!! You look great!! I love your makeup! Gorgeous! Hi Maryam, I hope you don't mind that I wrote a post about you & your blog! :-) Keep up the good work! 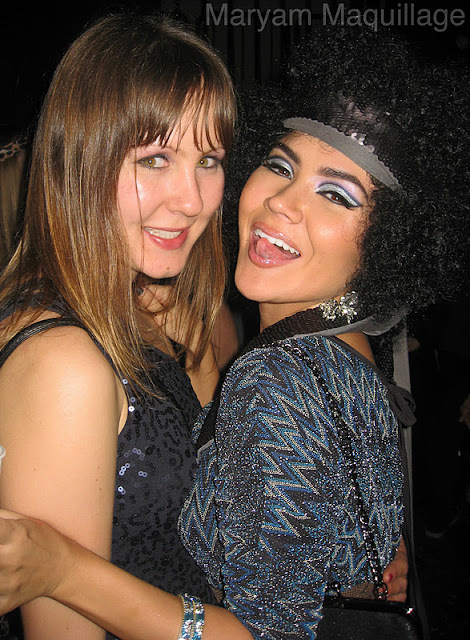 gorgeous post omg how cool a theme new years eve party happy new year honey!!! LOVE the multi cultural and languages side to your blog! I look forward to more posts! Happy New Year. Sensational post as usual. Look forward to more of your red hot & rocking posts in 2012. I love your modern take on 70's style!!! 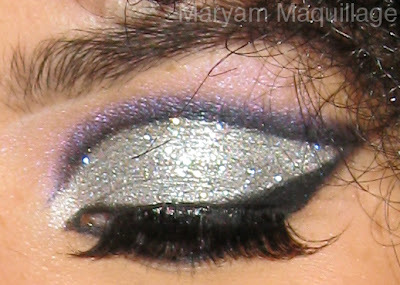 What holographic glitter did you use on your eyes? It looks SWEET! Hope you had an awesome new year's eve!